Thankyou to Clare for this press release from a few days ago. I have reused pictures from the blog post on 27th October 2018 . There was a chance to take more pictures on Thursday when volunteers got together which I did not make. 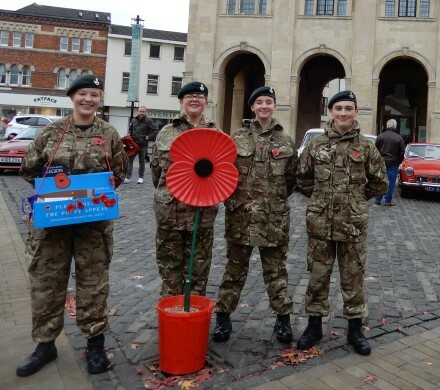 Big-hearted Abingdon folk raised more than £50,000 for the Poppy Appeal last year — a 16 per cent increase and equivalent to more than £1 for every person in the town. Official figures show that the town has donated £52,545, an increase of £7,196 on the previous year. The generosity of people was astounding with more than £15,000 in notes alone being dropped into one of the 364 collection tins. They also tapped their way to a further £1,000 on a contactless machine. Highlights of the two-week collection saw the the Army Cadets smash through the £10,000 donation barrier, while a single collector raised almost £4,000. But the really big story was the fundraising at Tesco Extra Abingdon where the team of collectors with their “poppy shop” in the store foyer raised £17,368 – more than £4,000 up on the previous year. A further £500 came in from collection tins at the end of tills. 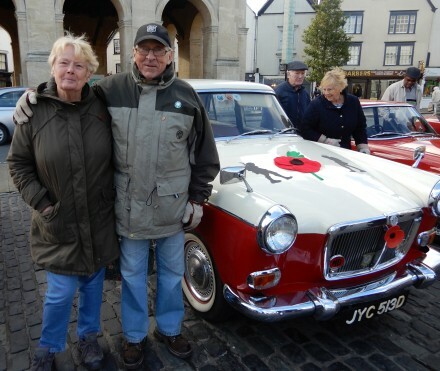 The Appeal was given its own Abingdon launch with MG owners in poppy red cars parked on the Market Place, while Abingdon Lions took on the task of distributing boxes in the town centre. 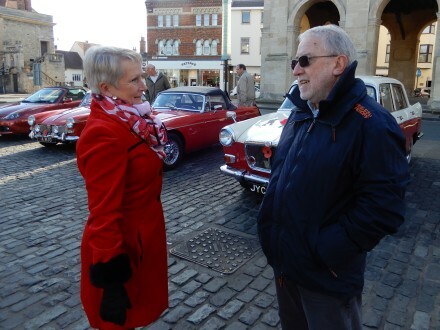 Clare Oldfield, Poppy Appeal Organiser, says: ‘Ten years ago Abingdon raised £20,793 for the Poppy. Over the past two years the poppy collectors have raised almost £100,000.